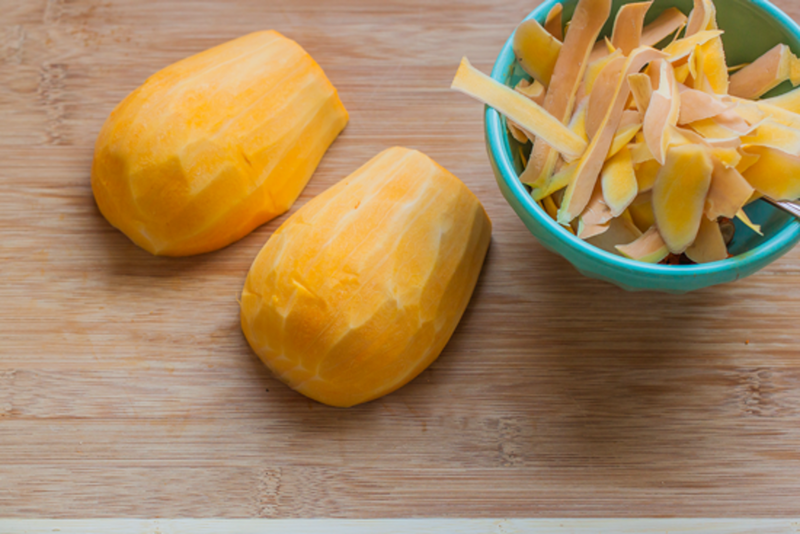 Follow along with our step-by-step guide and you’ll discover how to cook butternut squash in no time. 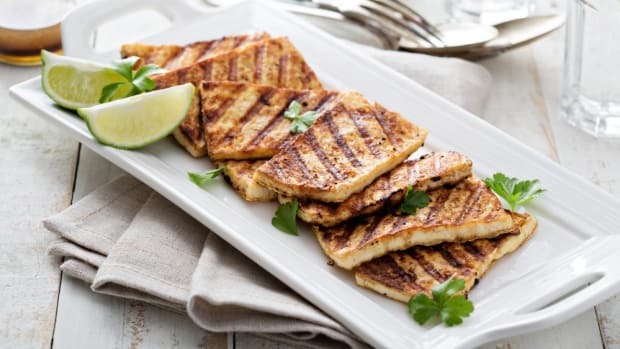 While it may look tricky to prepare, it’s actually quite easy. Follow along with our step-by-step guide and you’ll know how to cook butternut squash in no time. Just grab your sharpest knife, a sturdy cutting board, and a vegetable peeler and you are ready to get started. 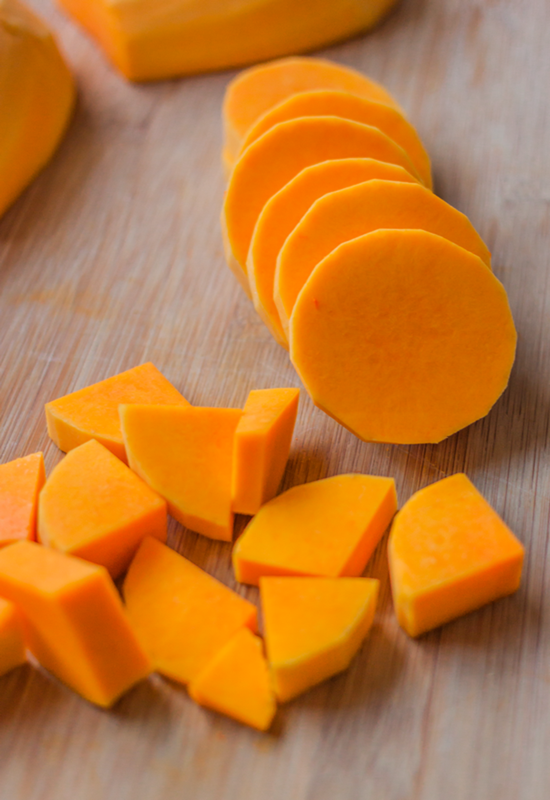 Butternut squash is a tasty, vibrant squash variety that’s low in calories and high in nutrients. 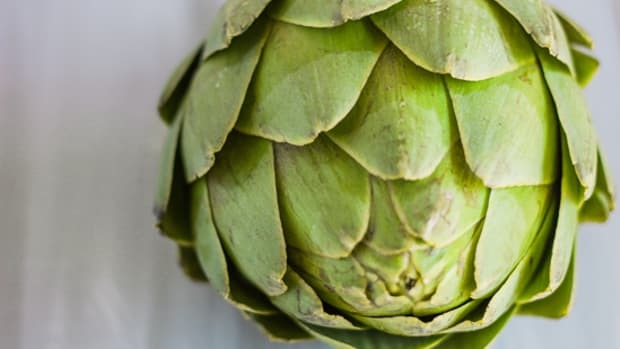 It&apos;s rich in fiber, so factor in its low-calorie content, and you&apos;ll quickly learn that this is a weight-loss friendly food. 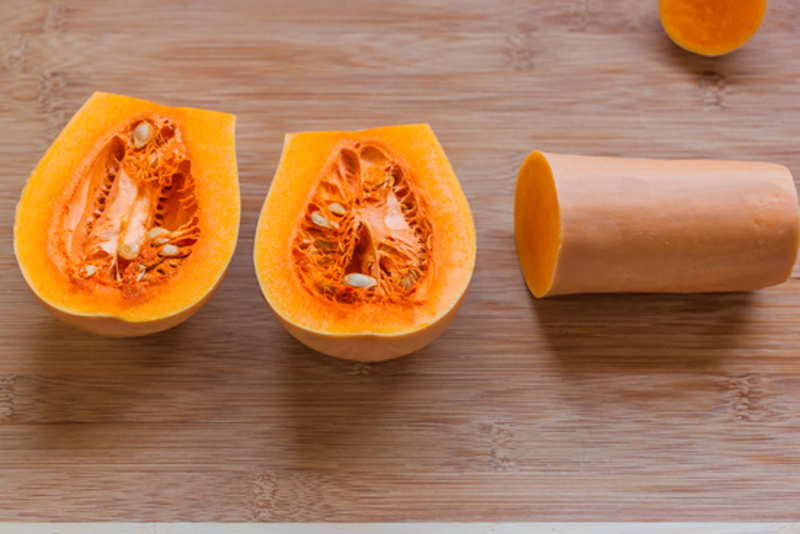 Plus the benefits of butternut squash extend to more than just your figure. 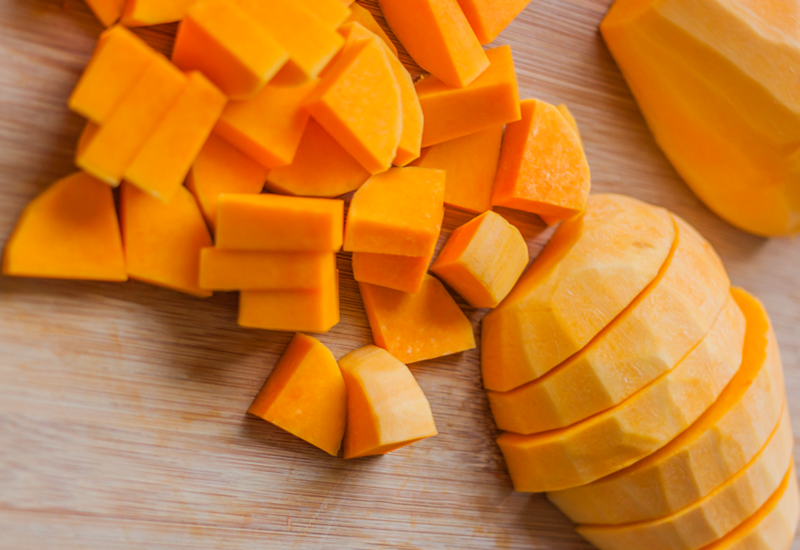 Just a single serving of butternut squash contains nearly 500mg of heart-healthy potassium, which is essential in regulating blood pressure and preventing heart disease and strokes. Butternut squash also helps to keep your eyes, skin, and bones healthy with its high levels of vitamin-A, magnese, and vitamin-C. For maximum health benefits, make sure you buy organic as more than 60 pesticides have been linked to winter squash including butternut squash. Plus, if you plan on eating the skin, buying organic is especially important! 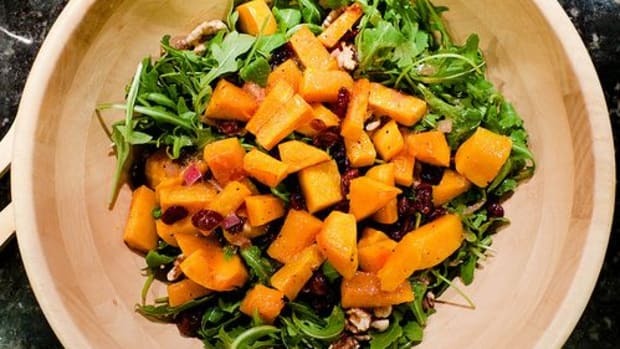 Butternut squash&apos;s sweet flavor lends itself to both savory and sweet dishes. Plus, it&apos;s great any time of year! During winter, it can be enjoyed in a comforting bowl of soup while during summer it can be steamed and served in a refreshing veggie bowl. There are many methods to cook it, all of which are easy and enjoyable. When roasted and sprinkled with sea salt, it serves as delicious side to nearly any entree. Even the pickiest of eaters will enjoy it when it&apos;s prepared correctly. Puree it and it can be transformed into a creamy soup or sauce. 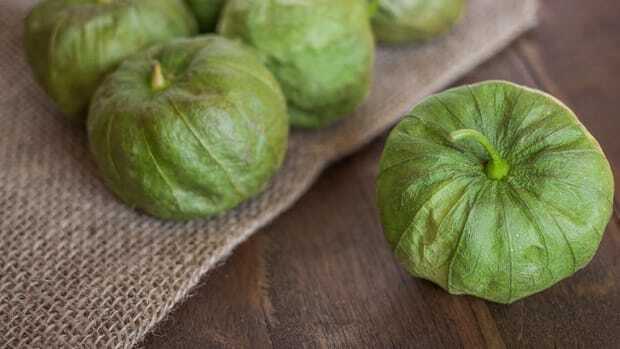 The possibilities with this gourd are truly endless thanks to its versatile nature. Rinse and pat dry your butternut squash. Using a sharp chef’s knife, chop off the top stem and a ¼ inch off the bottom. Next, slice off the long portion (also called the neck) and set aside. 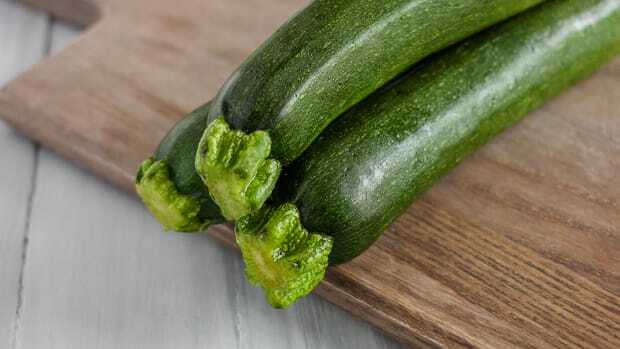 If you plan on using the squash for soup or a sauce, then you&apos;ll need to remove the skins using a sharp vegetable peeler. If you are roasting the squash then you can leave the skin on for an extra health boost. 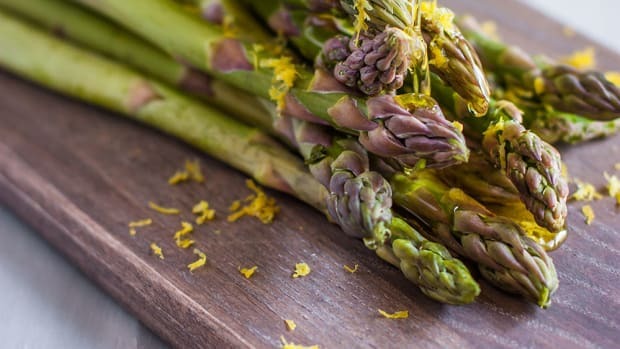 Like with many vegetables, the skin is packed with vitamins and nutrients. Slice the neck into rounds then slice each round once vertically and once horizontally, forming 1 inch cubes. Repeat with bottom portion. 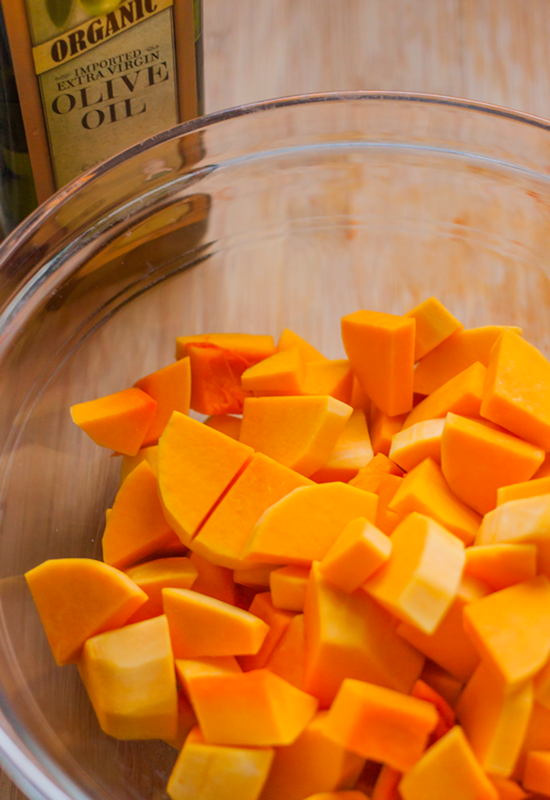 If you plan on roasting the squash, place the cubed pieces into a bowl and drizzle with a high heat tolerant oil, like avocado oil or coconut oil. 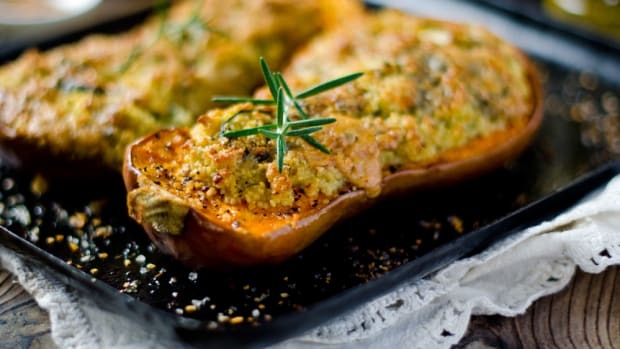 Read on for more suggestions of how to enjoy your now prepped butternut squash! Keep butternut squash&apos;s nutrients preserved by lightly steaming it and serving it in this Bombay Bowl with Green Curry Sauce. The vibrant veggies such as squash, kale, zucchini, and carrot will nourish you while the green curry sauce packs it with flavor! 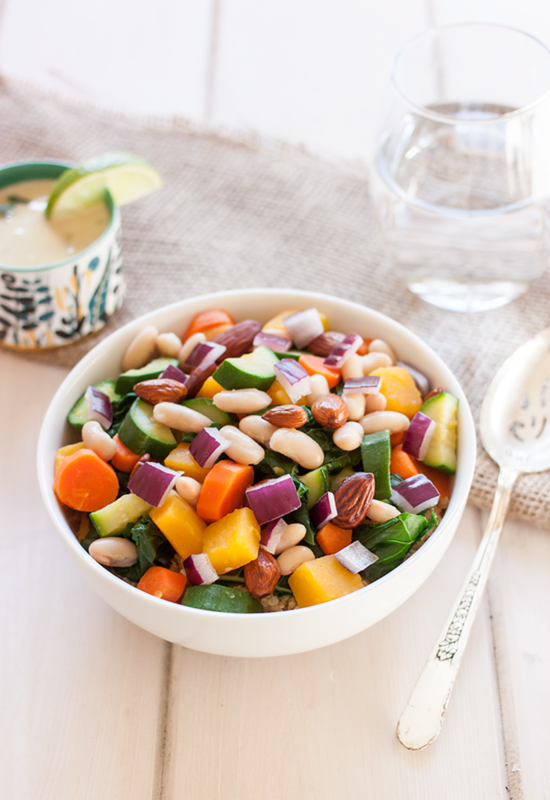 The white beans and almonds pack this vegan bowl with protein and fiber which will help keep you full for longer. Plus it&apos;s served over quinoa which contains amino acids, which are essential for energy. 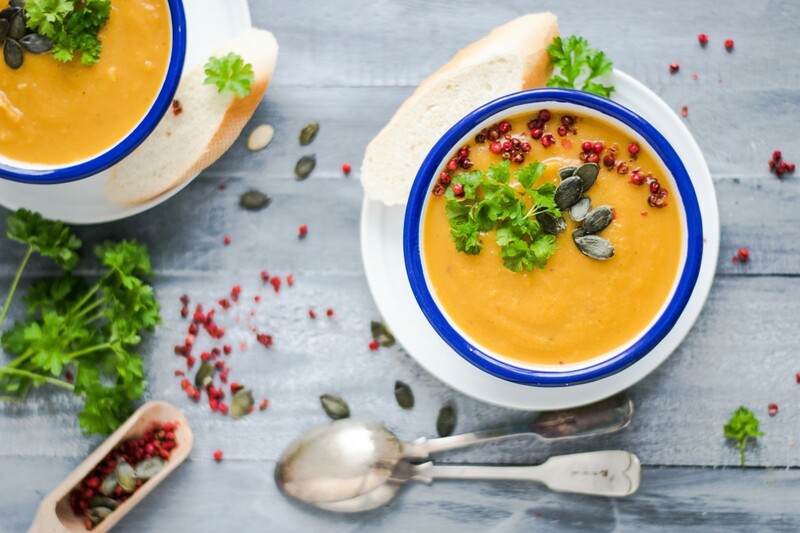 Roasted butternut squash adds a rich flavor to this creamy vegan soup. When flavored with nutritional yeast, a vegan protein essential, and blended with coconut milk, this soup takes on a whole new flavor that will leave you wondering how it is made without dairy or cheese! Bonus tip: Roast the butternut squash seeds and garnish the soup with them for a crunchy bite. 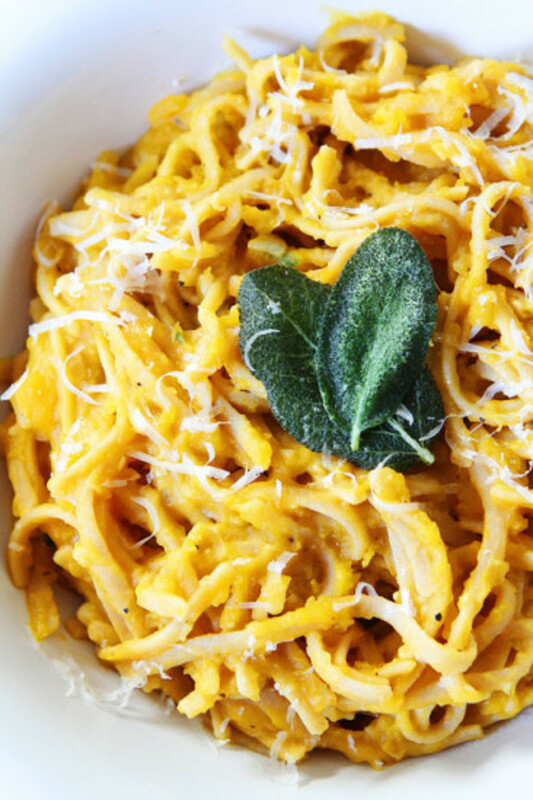 When pureed, roasted butternut squash makes a delicious, creamy sauce perfect for serving over pasta. You can make this recipe vegan-friendly by swapping the dairy parmesan for nutritional yeast or shredded vegan cheese. Once garnished with a touch of sage, this pretty pasta is ready for serving! Pair with a glass of organic chardonnay for a classy dinner in. 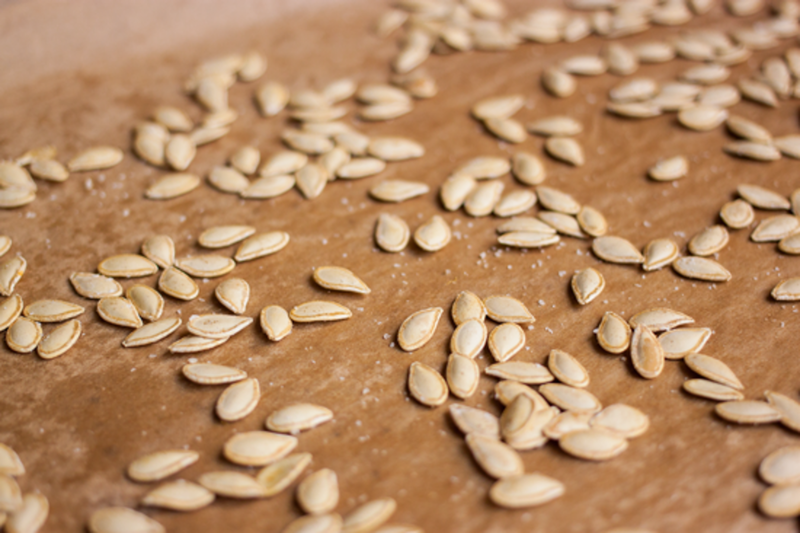 Ditch the pumpkin and put those butternut squash seeds to use in this crispy, salty snack! These are perfect for serving over the aforementioned soup or great on their own. Simply follow the instructions in the recipe using a butternut squash instead of pumpkin. 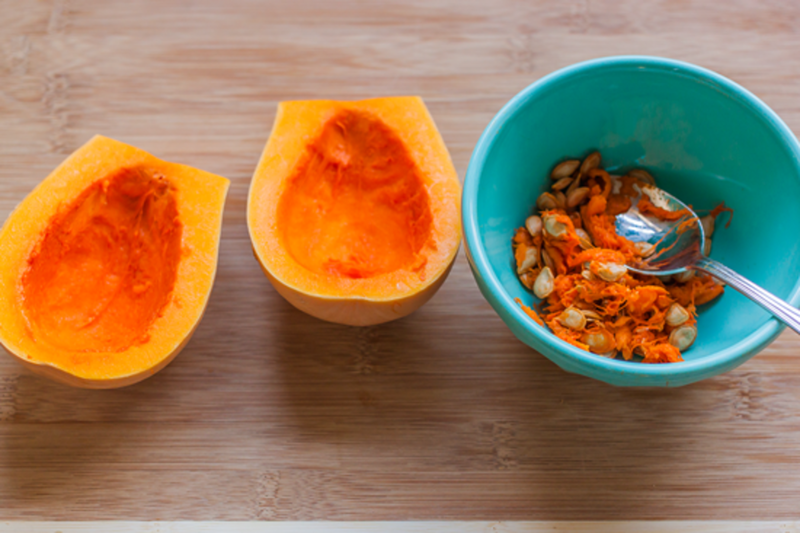 It&apos;s easy and will cut down on waste since you&apos;re using more of the squash! 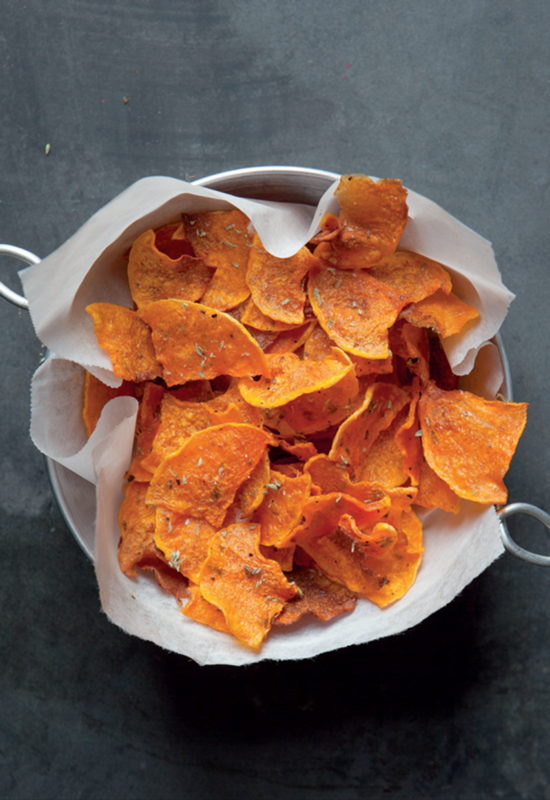 Use your butternut squash in an unconventional but totally delicious way by baking them into chips! This recipe does the unexpected by crisping thin butternut squash slices in the oven and turning them into an addicting, healthy snack. The herbes de provence really makes this a standout recipe.